Oregon breweries claimed a total of 22 medals at the 2018 Great American Beer Festival (GABF) held September 20-22nd in Denver, Colorado. 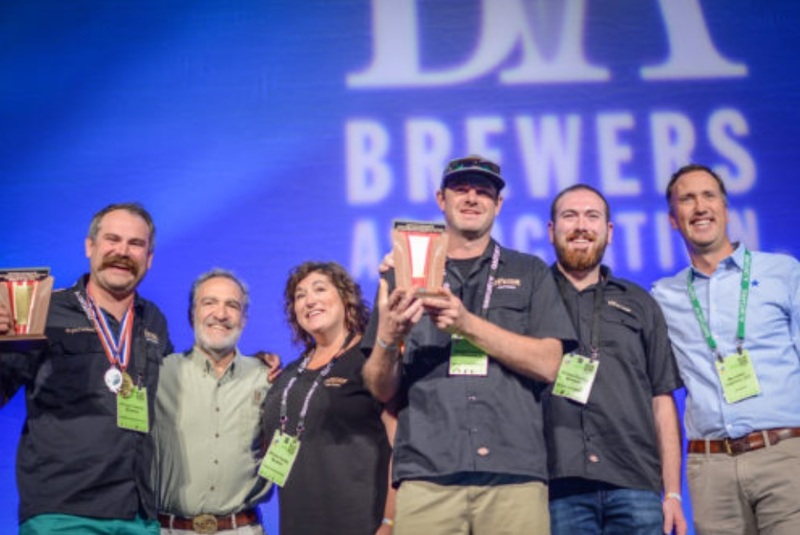 Oregon Breweries brought home 5 gold medals, 10 silver medals and 7 bronze medals. 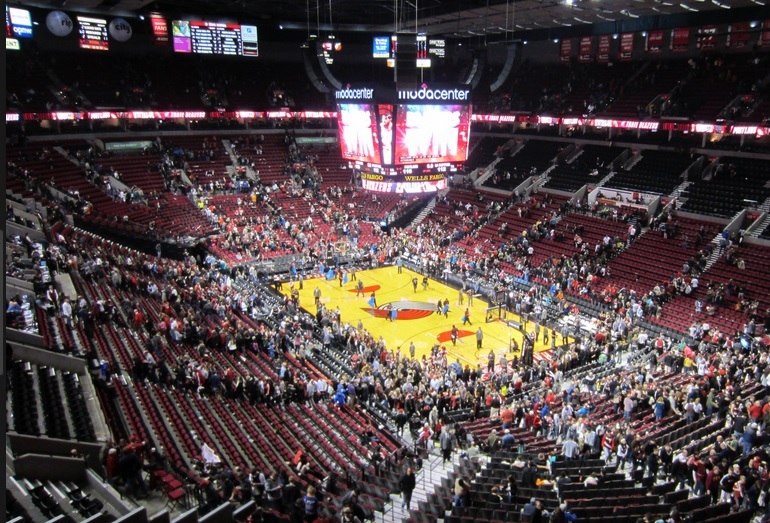 The Portland Trail Blazers announced a multi-year partnership agreement with Performance Health which includes the team’s first-ever jersey patch, a growing trend with world-class corporations and the NBA. Beginning with the upcoming 2018-19 season, Performance Health’s Biofreeze brand logo will find a new home on all editions of the Trail Blazers game jerseys and other equipment. The jersey patch is part of a comprehensive partnership program designed to strengthen the team’s performance on the court and positively impact the Portland community. 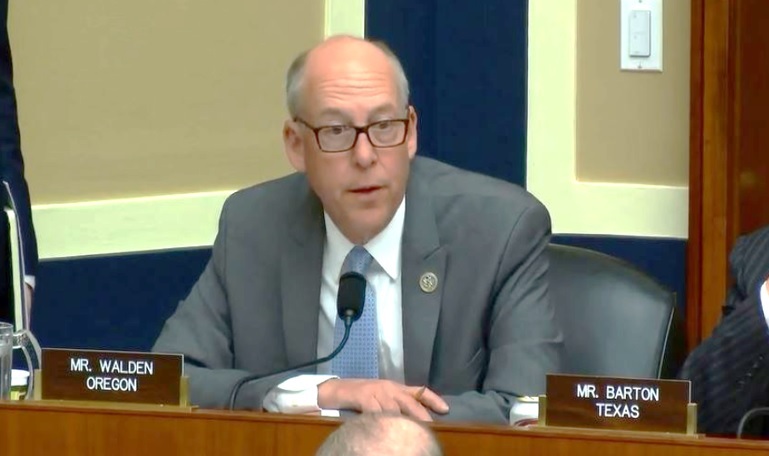 Representative Greg Walden (R-Hood River) led a hearing before the Energy and Commerce Committee with Twitter CEO Jack Dorsey to seek answers as to how the social media company moderates its platforms. The hearing, entitled, “Twitter: Transparency and Accountability,” addressed concerns about Twitter’s algorithms and its policies for policing content. The National Retail Federation issued the following statement from Senior Vice President of Government Affairs David French in response to the National Labor Relations Board’s proposed joint employer rule. 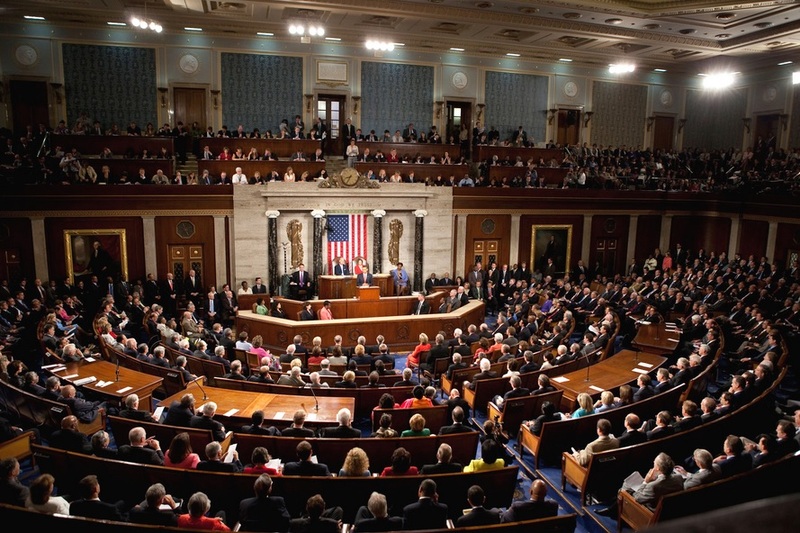 The rule would provide legal clarity surrounding business-to-business relationships and reverse the controversial Obama-era joint employer standard. The labor force consists of all residents 16 and older who are employed or who are unemployed and actively seeking work. 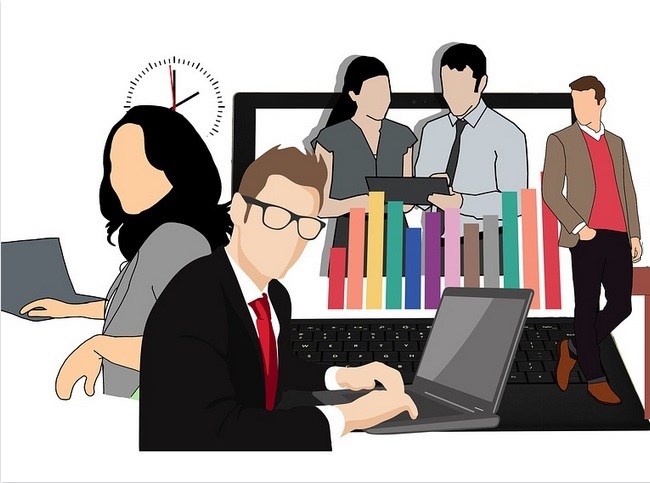 The numbers of employed and unemployed people are determined primarily by a monthly survey of about 60,000 households nationwide, including roughly 1,000 in Oregon. To avoid double-counting those who hold more than one job, each person in a sampled household is counted only once in the monthly labor force statistics. was waiting to be recalled to a job after a layoff, regardless of whether or not he or she was looking for other work. 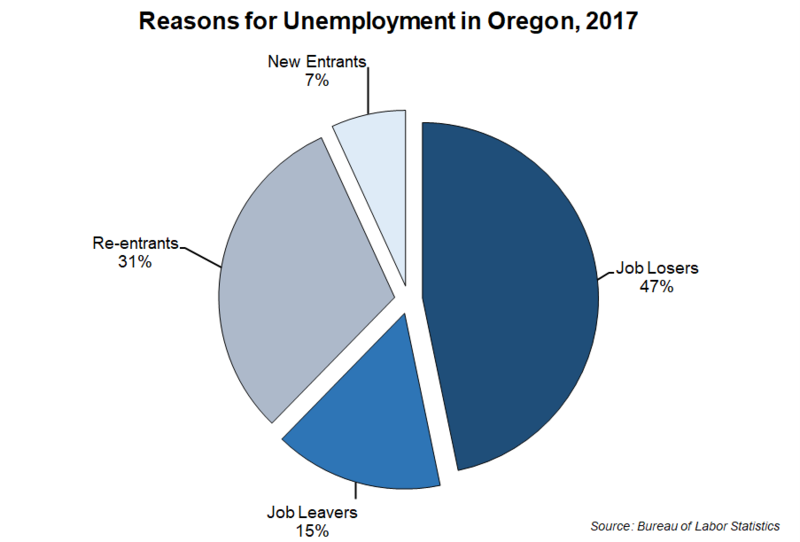 Job losers made up the largest share of Oregon’s 101,200 unemployed persons in 2017. Those who lost jobs accounted for 40,300 unemployed persons, or 47 percent of the total. Of these, 9,400 were on temporary layoff. The share of the unemployed who are job leavers typically varies with the state of the economy. During recessions, fewer people voluntarily leave their jobs since fewer opportunities exist elsewhere. 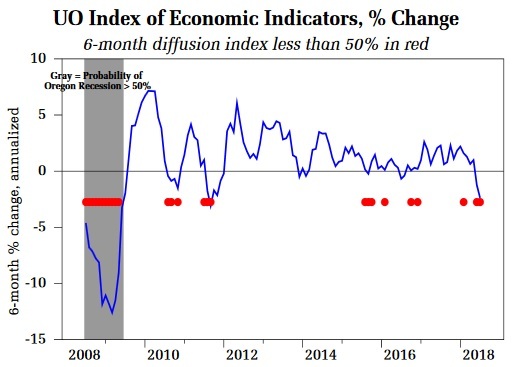 When the economy and labor demand are strong, more people are likely to quit their jobs because they are confident something better will come along. In 2013, as the jobs recovery was really just starting, job leavers accounted for 5 percent of the unemployed. In 2017, job leavers accounted for 15 percent of all unemployed Oregonians. 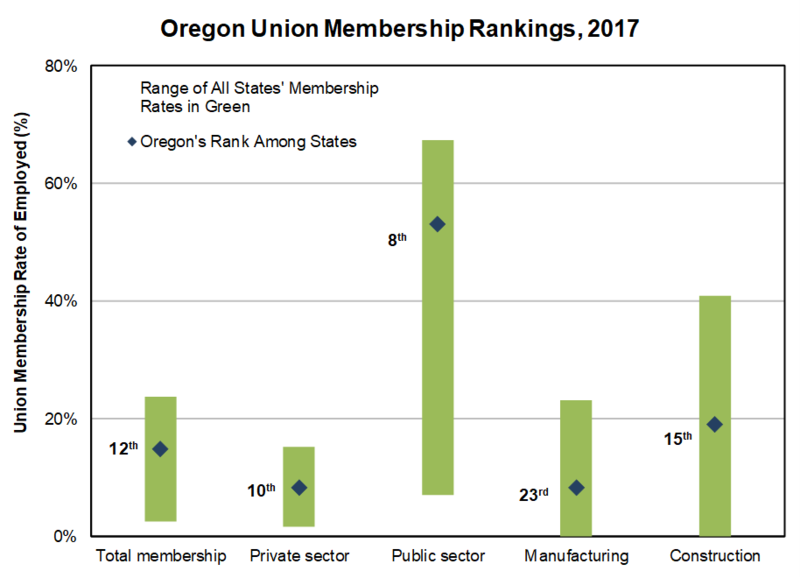 To learn more about Oregon’s labor force, read the full article written by Senior Economic Analyst Gail Krumenauer. 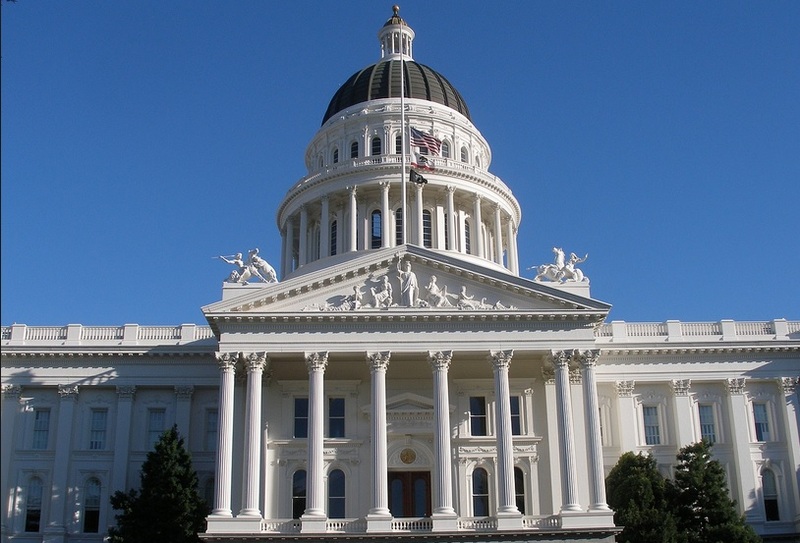 The right-thinking progressives who rule Sacramento aren’t satisfied with punishing business with high taxes and costly regulation. Now they want to dictate to shareholders the gender of whom they can elect as corporate directors. 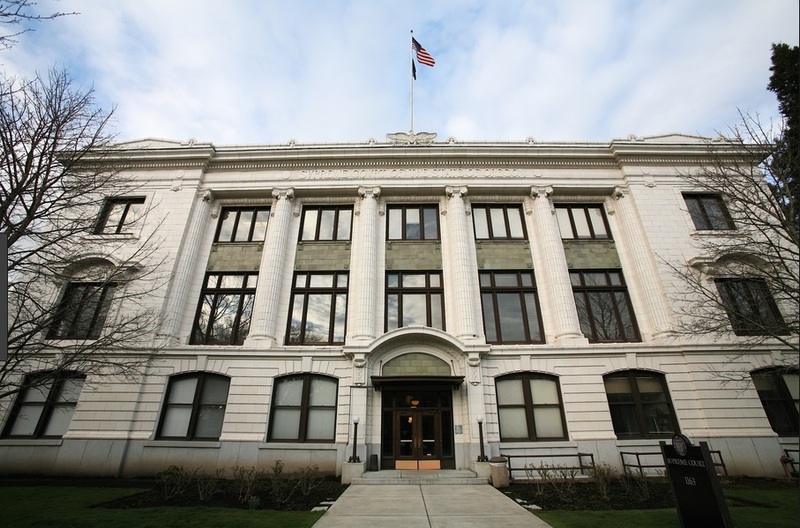 The Oregon Court of Appeals issued its opinion in Oregon Psychiatric Partners, LLP v Henry, 293 Or App 471 (2018). The opinion is a helpful reminder that a court retains the power to use its “blue pencil” to convert an unenforceable provision in a noncompetition agreement into an enforceable one. State Economy: Housing slows, worker shortage, good growth. – The moving average measure, which smooths out the volatility, stood at 0.98, well above average (“zero” indicates average growth over the 1990-present period). All sectors made positive contributions to the report.